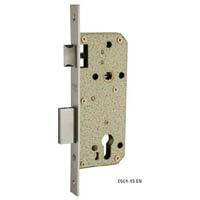 The company is named amidst the famed Door Fittings Exporter, Importers, and Suppliers from UAE. 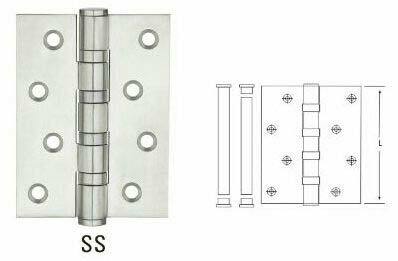 The Door Fittings are available with us in a wide range that comprises of Door Handles, Door Hinges, Door Locks, and Door Closer. 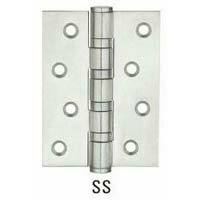 These Door Fittings are acclaimed amidst the clients for their high quality standards and efficient performance. 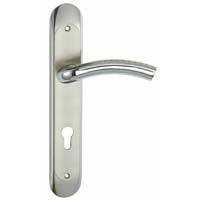 The Door Fittings are provided by us at the market leading prices. 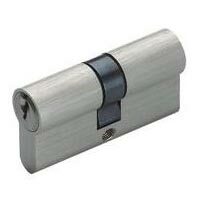 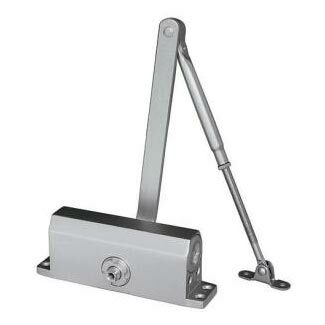 We are renowned as one of the prominent Door Lock Body Suppliers in Dubai. 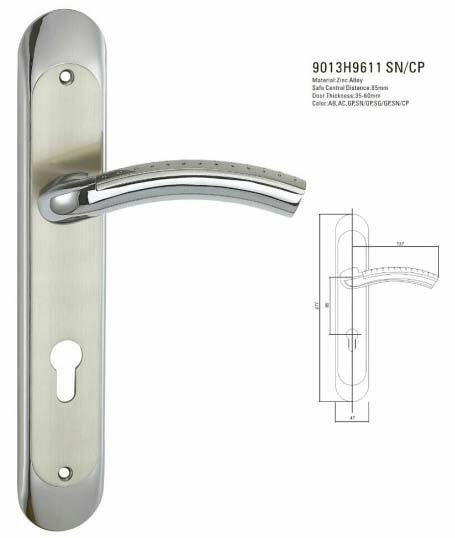 The Door Lock bodies, which we offer, are made from the finest materials that enhance its overall quality, looks, and life. The Door Lock Body, provided by us, can be availed in various sizes, shapes, and other specifications to meet varying needs.